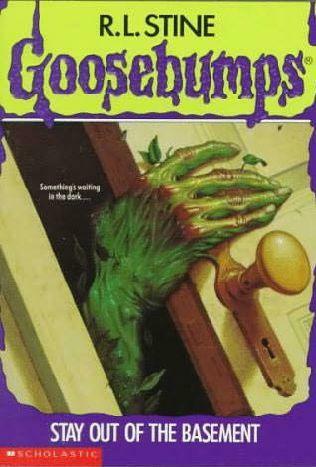 Posted on October 3, 2014, in Personal, Uncategorized and tagged Creepy, Fun, goosebumps, Halloween, October, R.L. Stine. Bookmark the permalink. 2 Comments. LOL, thank you, you’ve brought back fond memories. 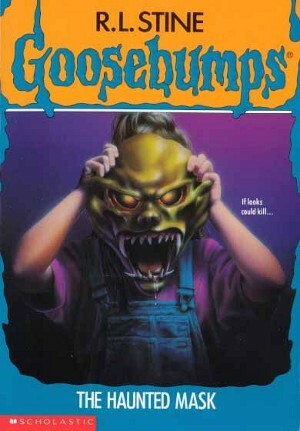 My kids used to read Goosebumps and every now and then I’d read one too. They are scary! Sheesh. 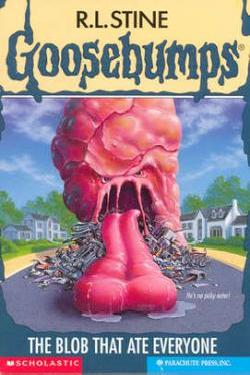 There were some good stories there and the covers sure could spark your imagination. When I was a kid I loved Nancy Drew and later, the Hardy Boys. Whoo hoo memory lane!! Anyway, I really liked Monster Blood 1 and 2, also the one where they went to a theme park ran by monsters. I really liked that the family escaped in the end of that one. 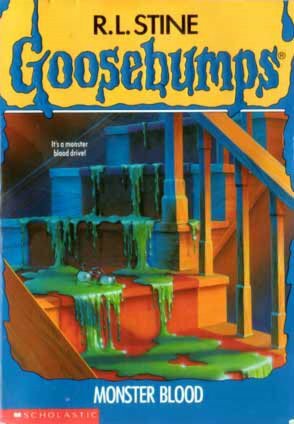 I wasn’t allowed to read them till 4th grade myself, so I know what Mark is getting at.